Lenovo-owned Motorola faced a tough time in the Indian market this year as the company’s popular Moto G lineup didn’t do well. Motorola is never known for launching smartphones priced as low as Xiaomi, but in the past, it kept the prices reasonable. But this year, Motorola behaved as a Tier-I brand and priced its devices steeply. And the examples are Moto G6 Plus, Moto G6, Moto G6 Play, Moto E5 and the Moto E5 Plus. Right after launching the Moto G6 Plus, Motorola announced that it would be unveiling a new smartphone- Motorola One Power which is co-created with Google. 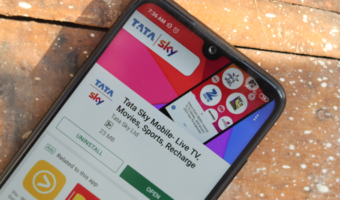 But only a little got excited because of their pricing strategy in recent times which, of course, didn’t work for them and consumers didn’t like it as well. 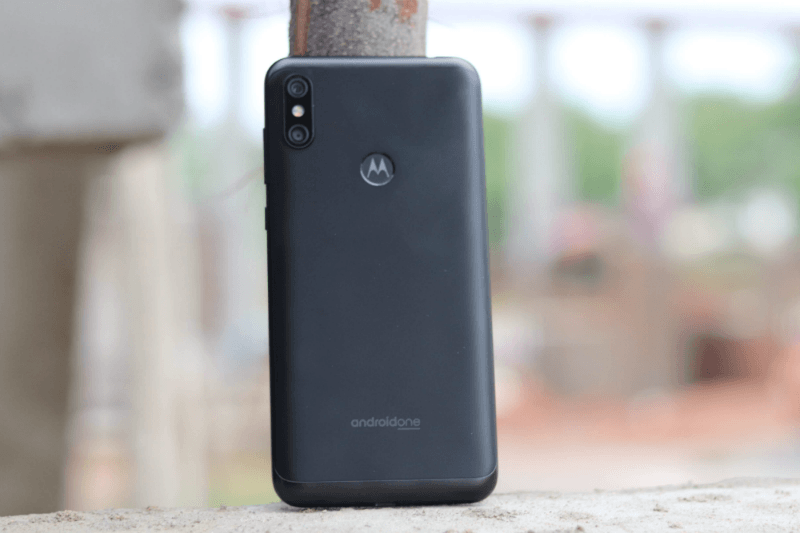 The Motorola One Power has been launched at an aggressive price of Rs 15,999. Not that the price is lower this time around, the phone packs decent hardware at that price and even betters the competition in some aspects. It has a massive 5000mAh battery, trendy notched display, Snapdragon 636 chipset, Android One certification and dual rear cameras. Sounds like a good package, right? Well, it’s an excellent smartphone in real life as well as I have been testing the Motorola One Power since the day it launched in India. Here’s what I have to say about the handset after nearly ten days of usage. Design is one aspect where Motorola bettered others in the last couple of years. The Moto G5 Plus used to be a compact and good-looking smartphone under Rs 15,000, while the Moto G6 offers the best in-hand feel. Sadly, the same case doesn’t apply to the Motorola One Power as it looks like just another smartphone. Motorola constructed the phone entirely out of the metal, but it has used plastic antenna bands on the rear side, which doesn’t affect the in-hand feel though. The phone feels sturdy when taken into hands, and from the rear, it looks more like the Asus Zenfone Max Pro M1 with chamfered edges. 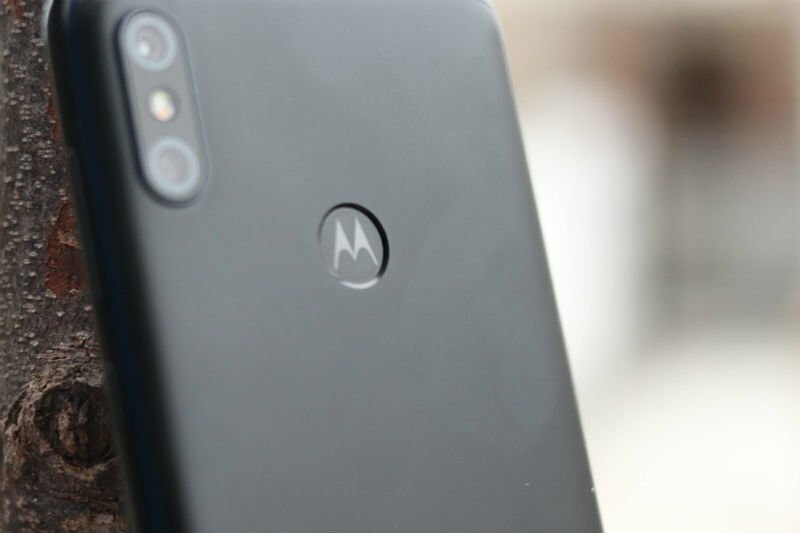 The fingerprint scanner is smartly integrated into the Moto dimple on the rear side, something which Motorola fans have been asking for years now. Placements wise, it’s the usual stuff and signature Moto quality. We have the volume rockers and power button placed on the right side, while the dual-SIM card tray with dedicated microSD card slot is placed on the left. Both the volume rockers and power button are clicky and offers excellent tactile feedback. 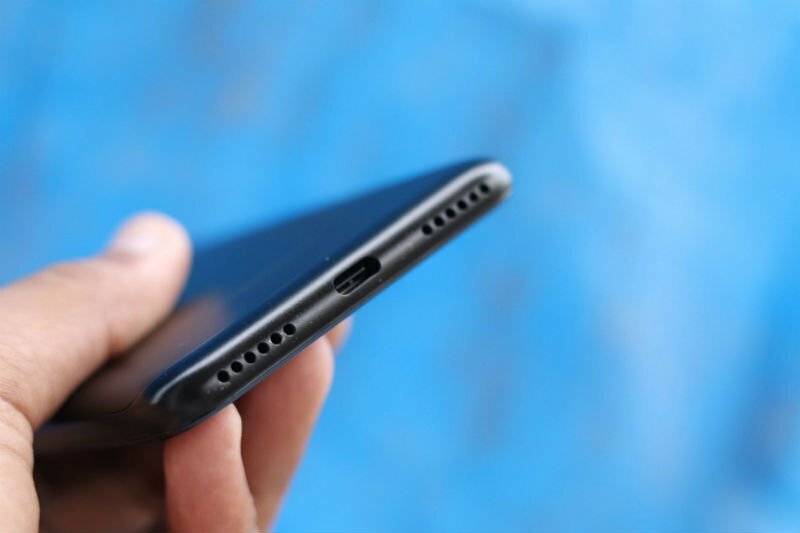 To the bottom, we have the USB Type-C port and two speaker grilles flanked on either side. 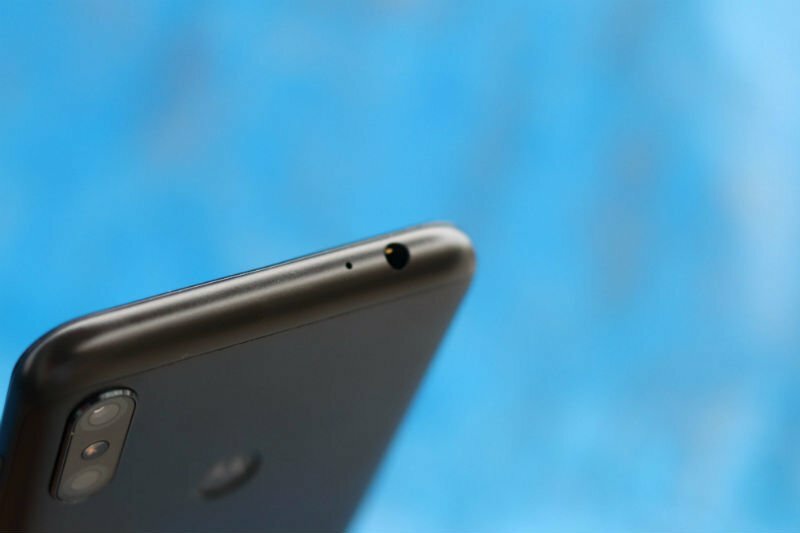 On the top, there’s the much-needed 3.5mm headphone jack. Design wise, the Motorola One Power doesn’t turn any heads, but it gets the job done for most of the people. And Motorola is bundling a TPU case inside the retail box, nice little addition. Display side of things, we get a 6.2-inch Full HD+ panel on the front carrying a resolution of 1080×2246 pixels and 19:9 aspect ratio. The display has 2.5D curved glass and offers a decent 81.3% screen-to-body ratio. The panel quality itself is alright, but what irked me the most is it attracts a lot of fingerprint smudges, way more than other phones in the similar price. 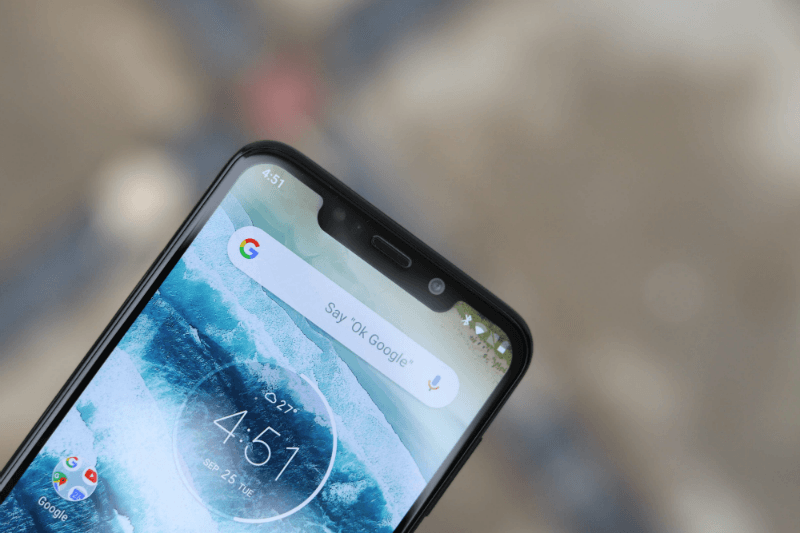 Fingerprint smudges will affect the overall viewing experience and that’s what exactly happened with the Motorola One Power. Setting that aside, the panel offers good viewing angles and gets bright enough under to view the text under direct sunlight. Form the design and display, the One Power hits the mark, but it fails to better other smartphones in the similar price range. For example, consider the Realme 2 Pro which packs the latest waterdrop notch and looks stylish than any other smartphone in the sub-Rs 20,000 price bracket. The Motorola One Power comes powered by the Qualcomm Snapdragon 636 chipset, which is paired with 4GB of RAM and 64GB of internal storage. There’s a microSD card slot for storage expansion up to 256GB and it’s a dedicated slot. As you would expect from the Snapdragon 636 SoC, it performed well inside the Motorola One Power. I will call the Motorola One Power as the best performing Snapdragon 636 smartphone- way ahead of the Xiaomi Redmi Note 5 Pro, Nokia 6.1 Plus and Asus Zenfone Max Pro M1, which is because of software optimisation. I always liked the software optimisation on Motorola phones. Even the Snapdragon 450-powered Moto G6 offered better performance than some higher priced devices in day-to-day tasks. The One Power is no exception as it ran through all the daily tasks with ease and even handled PUBG Mobile game at low graphics exceptionally well. The One Power is the company’s first Android One smartphone to launch in India and the second one in the United States, after the Moto X4. The phone is running clean Stock Android 8.1 Oreo with August 2018 patches. 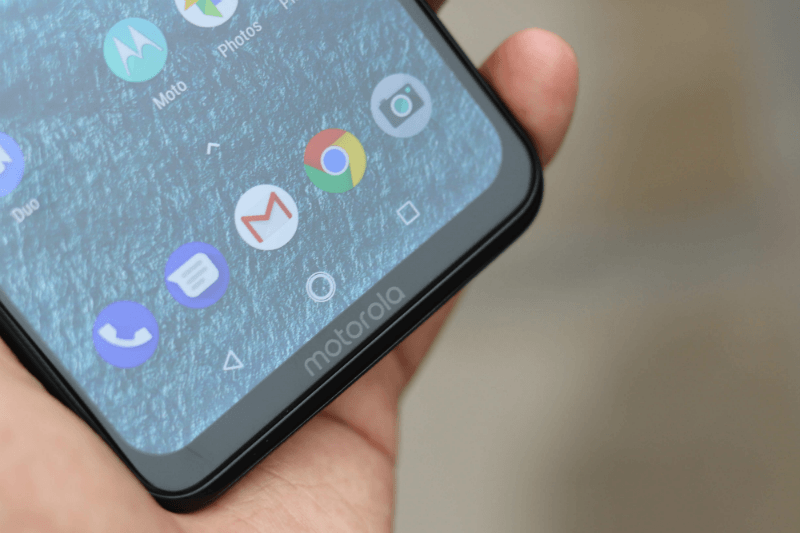 Motorola expressed its plans of bringing the Android 9 Pie beta update this month, followed by a stable release later this year. It will be interesting to see how Motorola rolls out software updates. The software experience on the One Power is stock, but there are some Moto gestures such as chop twice to turn on the flashlight, twist to open the camera app and Moto Display is also present on the One Power. The bottom-firing loudspeaker on the Motorola One Power gets loud to fill an entire room. It’s better than the one present on the Nokia 6.1 Plus and Asus Zenfone Max Pro M1, but not as good as the one we get on the Xiaomi Redmi Note 5 Pro. The Motorola One Power offers dual-band Wi-Fi connectivity support and has Bluetooth 5.0 support. However, the phone lacks Dual 4G support, but Motorola confirmed that it would be added in a future update as the Snapdragon 636 SoC supports Dual 4G standby. As for network bands, the One Power has support for 2G: Band 2/3/5/8; 3G: Band 1/5/8 and 4G: Band 1/3/5/8/38/40/41. The phone has a 3.5mm headphone jack which offers decent audio quality. 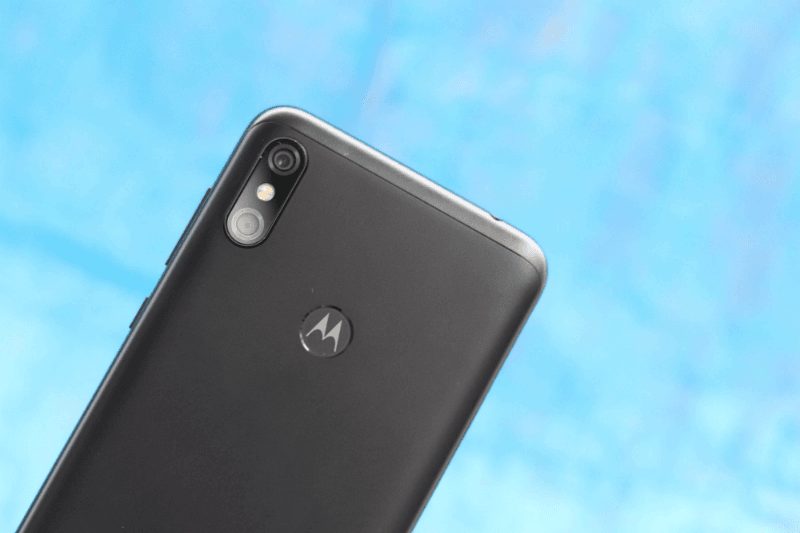 Motorola has added dual camera setup on the rear side of the One Power. A 16MP primary sensor with f/1.8 aperture comes paired with a 5MP secondary depth sensor which adds bokeh effect to the images. On the front side, the phone has a 12MP shooter with f/2.0 aperture. The rear camera performance is acceptable in daylight conditions, but the images captured in lowlight conditions didn’t inspire confidence. The low-light shots came out with a noticeable amount of noise, but they’re usable on social media though. Speaking about the daylight performance of the rear camera, the images came out with accurate colour reproduction, less noise, but under harsh sunlight, the camera oversaturated the images on the edges. The selfie camera performance is also acceptable, but again, the low-light performance is not up to the mark. Take a look at the sample shots below. Video recording wise, the One Power allows a user to capture 4K videos at 30fps and 1080p videos at 60fps. The camera app is the Motorola Camera app which we have seen on other smartphones such as the Moto G6 and others. Battery life is probably the biggest highlight of the Motorola One Power as it refuses to die on a single charge. The One Power is armed with a 5000mAh battery with TurboCharge support via USB Type-C port. I achieved over nine hours of screen-on time on every charge with the One Power and my usage include- most of the time on Wi-Fi, always connected to OnePlus Wireless Bullets earphones via Bluetooth, PUBG Mobile gaming for a couple of hours, YouTube streaming for more than three hours and an hour of voice calls, social media browsing. With this usage, I constantly clocked over eight hours of SoT on the One Power, which is by far better than what I got with the Redmi Note 5 Pro as well. And it charges pretty fast too, which is another added advantage. The One Power is Motorola’s major launch this year as it brought back the Moto we know. Motorola was shaken earlier this year with the top executives quitting the company, which resulted in a strategy change that didn’t go well with the consumers though. Listening back to them, Motorola has priced the One Power aggressively at Rs 15,999, in-line with other smartphones such as Xiaomi Redmi Note 5 Pro, Nokia 6.1 Plus and Asus Zenfone Max Pro M1 (6GB). Now the biggest question is: Why should you choose the One Power ahead of others? Well, battery life and clutter-free software experience. You might say, we have the Nokia 6.1 Plus no? Yes, we do, but the battery life on the 6.1 Plus doesn’t even come close to the One Power. Then there’s the Xiaomi Redmi Note 5 Pro. Yes, the Note 5 Pro is better than the One Power in various aspects- but the latter offers you marginally better battery life, clean Android interface and better design. However, the Note 5 Pro’ superior cameras are a no match to the One Power. 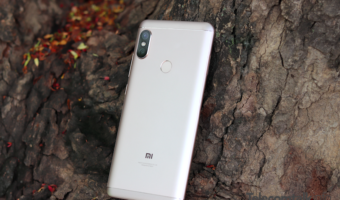 We have the Xiaomi Mi A2 priced just at Rs 16,999, but it lacks a 3.5mm headphone jack and microSD card slot, which in your list are high on priority, then get the Motorola One Power. The first sale of the Motorola One Power is scheduled on October 5. The phone can be picked up exclusively at 12 PM on Flipkart. This phone is absolute deal for stock android lovers. Battery life is great on this phone. It’s just Dual 4G VoLTE doesn’t work on this phone and camera is not that great in my honest opinion compared to competition. Otherwise great phone if they provided updates regularly unlike Mi A1. Chakri bhai, good to know Dual Volte is coming to this phone. Only one question though. Specs says it supports LTE Cat 6, which means 2 CA. Is it for real? 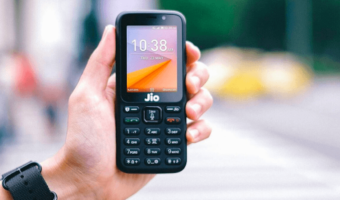 Can you confirm LTE-A using Jio / Airtel network? It is having 3G for second slot. Not sure about CA. It is great phone except camera.